North Texas is headquarters to some enormously talented (and busy!) builders. 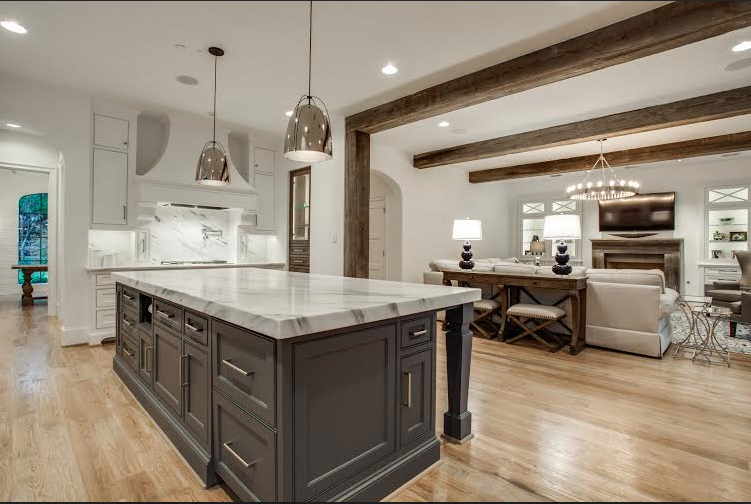 We’ve asked the best and brightest among them to tell us their predictions for 2016 homebuilding trends.